Format: Transparent 7''. Lathe-cut. Limited edition 66 copies. ​Single of Russian old school death metal band. 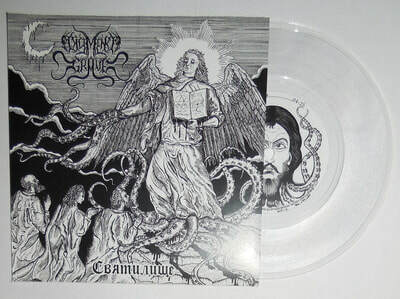 Released on clear 7'' vinyl, 66 copies. 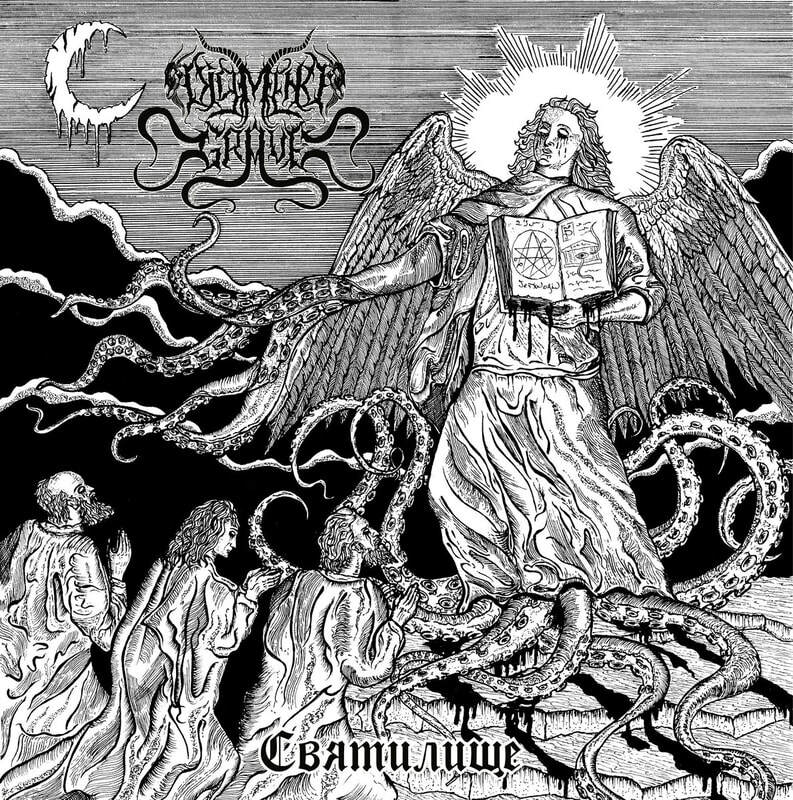 It contains Russian-languaged version of song "Shrine of Blasphemy"